Wield an extraordinary weapon of unknown origin in this sci-fi themed action role-playing game from the creators of Bastion. The game seamlessly integrates thoughtful strategic planning into a fast-paced action experience, combining responsive gameplay and rich atmospheric storytelling. 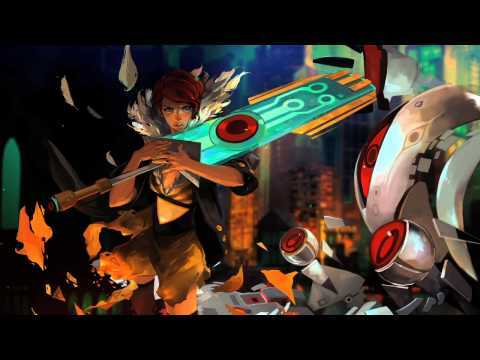 During the course of the adventure, you will piece together the Transistor's mysteries as you pursue its former owners.